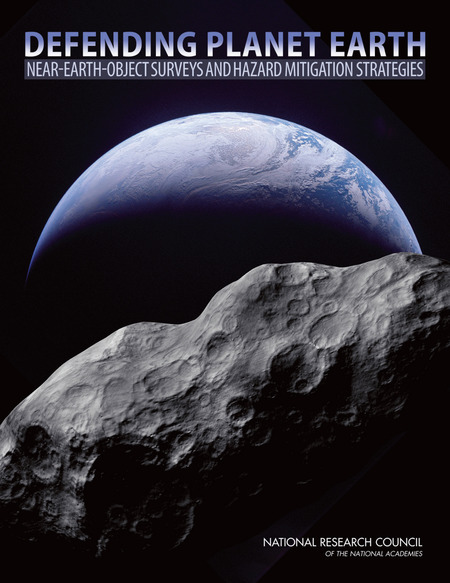 Explores four main types of mitigation including civil defense, “slow push” or “pull” methods, kinetic impactors and nuclear explosions. © 2019 University Presses In Space. All Rights Reserved.